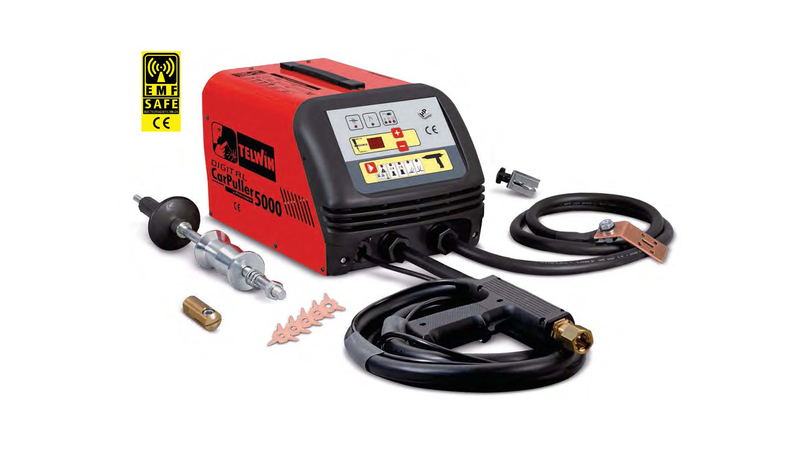 TELWIN has been a worldwide leader in the manufacturing of welding machines, cutting systems and battery chargers and starters. 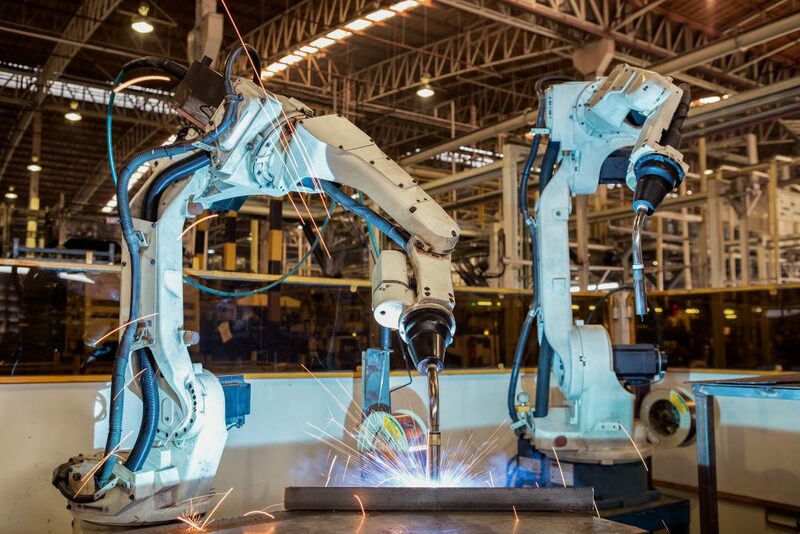 Spot welding machines made production assembly lines faster while being safer, cost effective, and efficient. 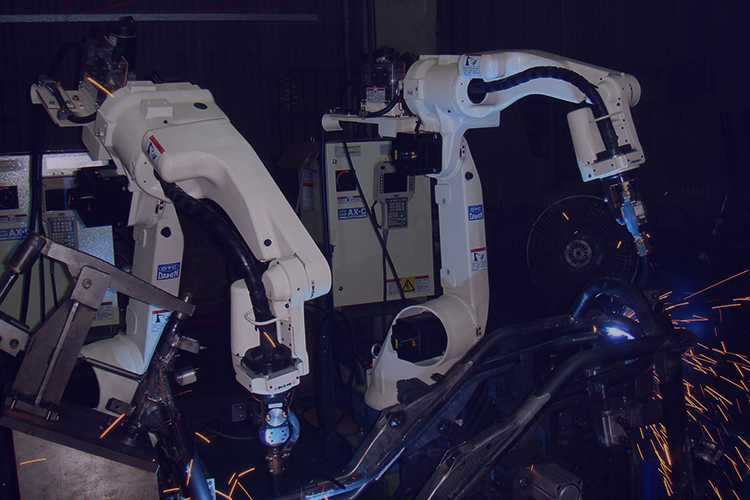 The TSM Welding Technologies Group (Means: TSM group and co-operation partners) supplying copper alloy around South East Asia, with more than 3000 automatic and robotic welding system. As the Market most high volume supplier and most experienced supplier of the resistance welding machines and systems, the TSM Welding Technology Group is the best choice to satisfy your needs. 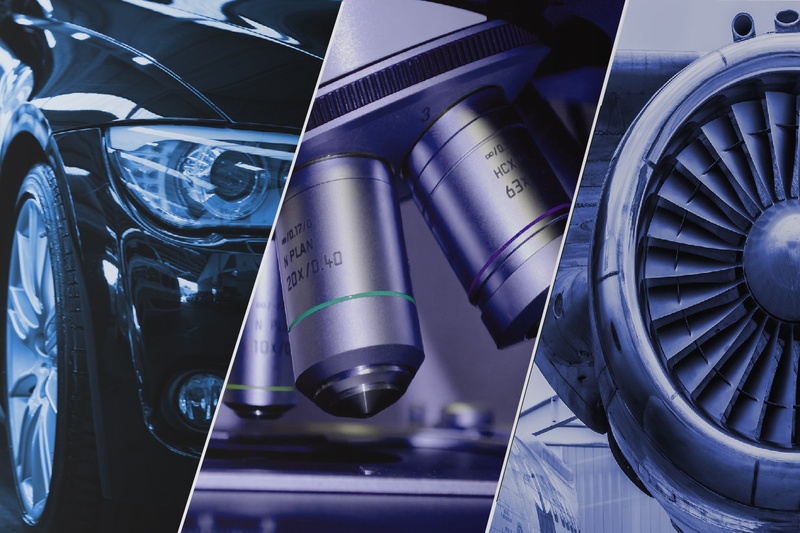 Our major customers are automotive industries, motorcycle industries, home appliance industries, Aircraft and aerospace industries and part components industries. We provide the most excellent Resistance Welding Facilities, Service and Technical Know-How. Furthermore our clients you can find in nearly all metal-processing branches: automotive engineering, home and office equipment, mechanical engineering, electrical industry, chemical apparatus engineering, fitting industry, medical equipment…. 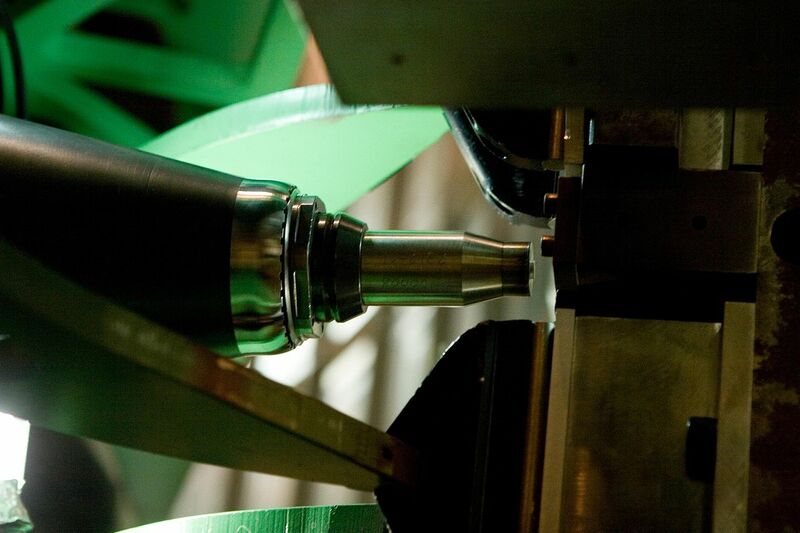 Also we enable welding departments of universities and application laboratories to use our machine. Quality, Innovation, Automation & Productivity! TSM Welding Technology Sdn. Bhd. has led the way in providing welding equipment that facilitate the production of heavy equipment for Aerospace, Defense, Automotive, Offshore, Shipbuilding, Construction and Steel Work Industries. 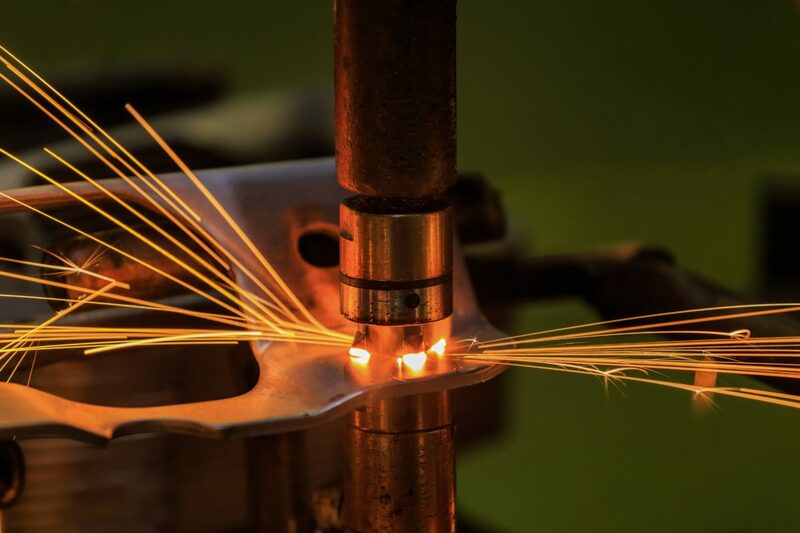 Our customizable resistance welding equipment and supplies have helped the manufacture of the world's most prestigious Automotive and Motorcycle. These commitments have kept the automotive industries to develop innovative technology and achieved new challenges. 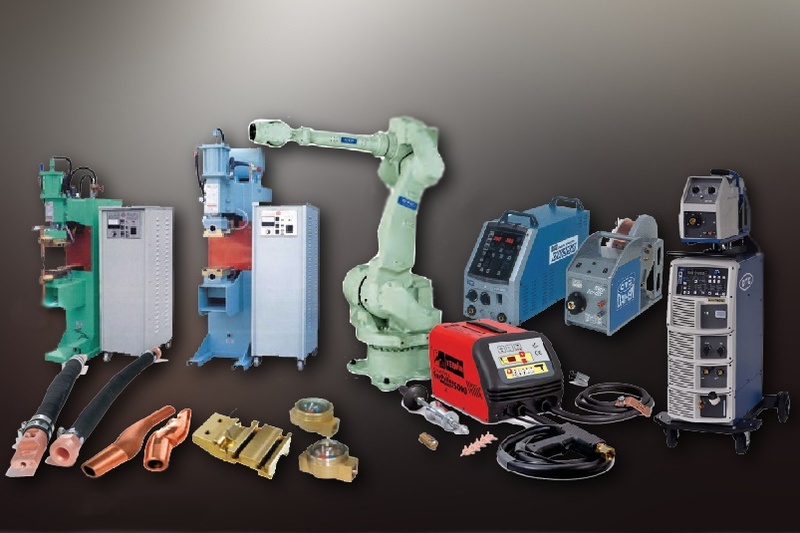 Our customizable welding equipment and supplies have helped the manufacture of the all industries. These commitments have kept the automotive and other industries to develop innovative technology and achieve new challenges. Copyright 2018 by TSM Welding Technology Sdn.Bhd. All rights reserved.